Austin Hip-Hop Scene: Interview: Clemits - Skate or Die. Interview: Clemits - Skate or Die. 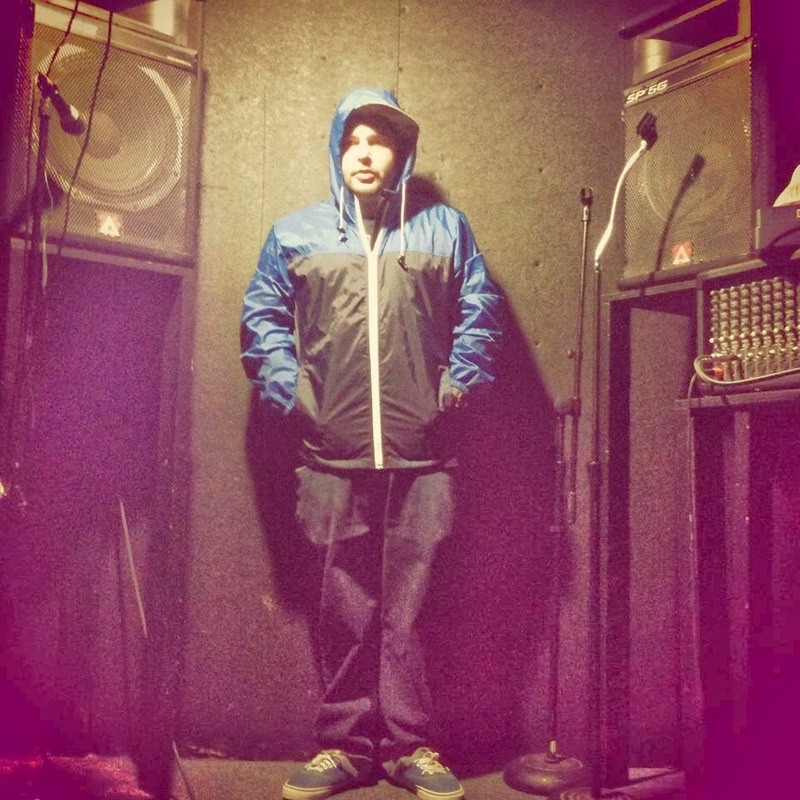 Clemits, an MC and producer, came to Austin as a young man. In Midland, Texas, where he grew up, Clemits drew many of his influences from skateboarding and his group, the MSG Crew. Like many young men, Clemits found skateboarding or skateboarding found Clemits, if you’d like to get philosophical. Skateboarding has it’s own storied culture with its own icons and folklore. Both cultures, hip hop and skateboarding, are very much intertwined. And like hip hop, skateboarding is a conduit for youthful self expression. As a skateboarder, Clemits would have dreams of one day becoming a pro skater. And through these connections, he would be greatly influenced by his friend Gest of Fools Inc., who would turn him onto some of the more serious graffiti art and artists and well as expanding his knowledge of underground hip hop. Another early crossover between skateboarding and hip hop which would greatly influence Clemits, would be the 411 Video Magazine. 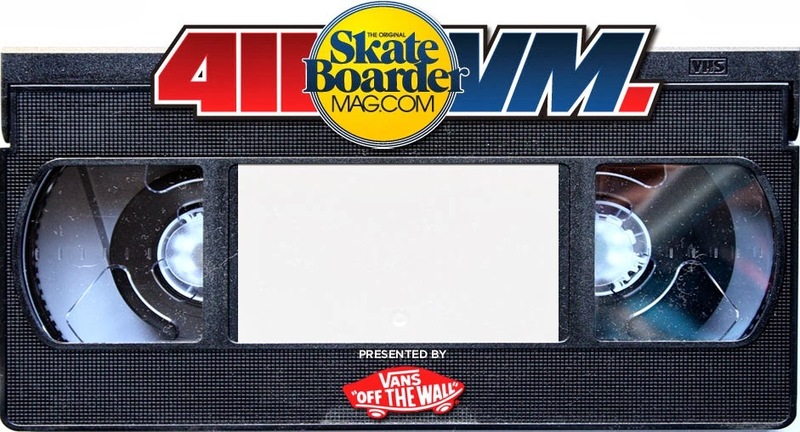 411VM was a platform showcasing many of the top skateboarding talents performing to music, and much of it being hip hop. Once getting to Austin, Clemits would be swept away by the music scene and the DIY nature of the Austin artists who were putting together their own shows. To this day, that do it yourself attitude is still with Clemits, who regularly puts on shows that serve as venues for Austin artists to showcase their art. Shortly in time, many of his crew would also move to Austin. During this time, Clemits and MSG Crew would put out a series of demos. Following the release of their first professionally recorded album, “Jobs are for the Birds”, Clemits and MSG Crew would tour Europe. And after which, he would return home and release his first solo album, “Tomorrows Friend”. The coming years would be a sequence of independently released albums and touring. In December of 2009 on the “More Everything Tour”, Clemits, Dubb Sicks, and Japanese Jesus would get the idea to form an acapella battle league in Austin, called the Texas Battle League. Just do. Just because. Just live because that’s who you are. Just do what comes natural. 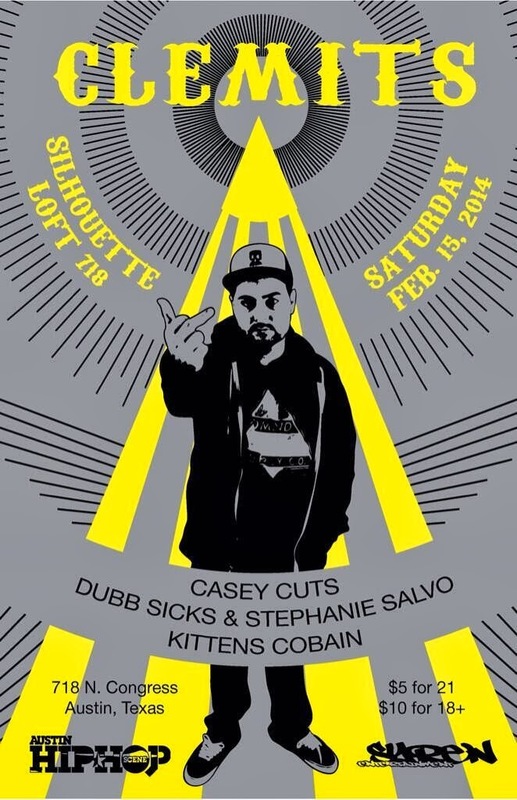 You can catch Clemits at Silhouette Loft 718 on Saturday, Feb 15th.